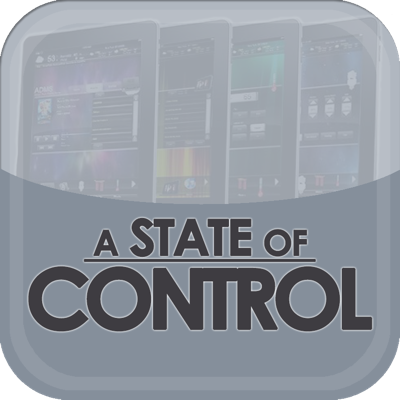 A State of Control 43: The ProAV industry has been talking about configuration taking over programming as well as getting more traditional computer languages like C# and others in the control and automation segment for a while. Our panel discusses whether audiovisual programmers should be excited about mainstream computer programmers in control or should they be afraid. As manufacturers move to more mainstream programming languages for their control platforms what is the impact on the audiovisual industry. Where control will head in the future. Our panel also discusses the difference between bespoke control programming and “fast food” programming. 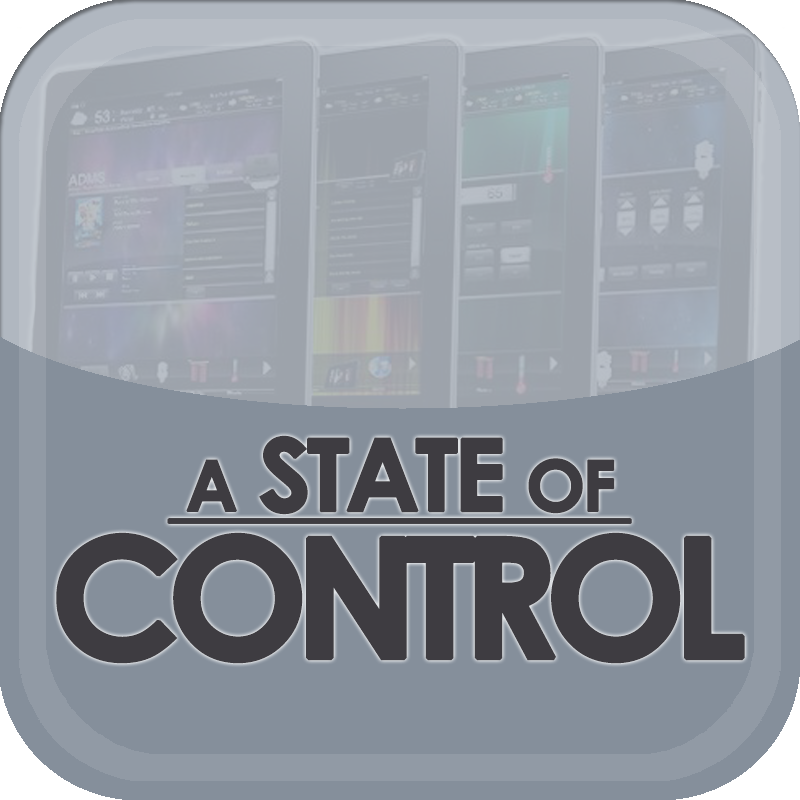 A State of Control 29: Our panelists of Rich Fregosa, Troy Morgan, Patrick Murray, and Wes Hatchett join Steve Greenblatt of Control Concepts discussing the rise of configuration software instead of programming software for the audiovisual control platforms. The audiovisual control system touch panel may be dead soon. What impact does IoT have on both residential and commercial AV? We discuss whether voice control is a part of the control or automation systems. State of Control 36: When programming an audio video system, delivering the scope of work can be difficult when the goalpost keeps moving. Today we talk about managing customer expectations and different types of programming philosophies. Programming is not always about creating a system from scratch. Many jobs are updating and fixing existing installations. Just how do you approach wrangling a system you did not program or install? What do you do to leave the system better (documented) than you found it.